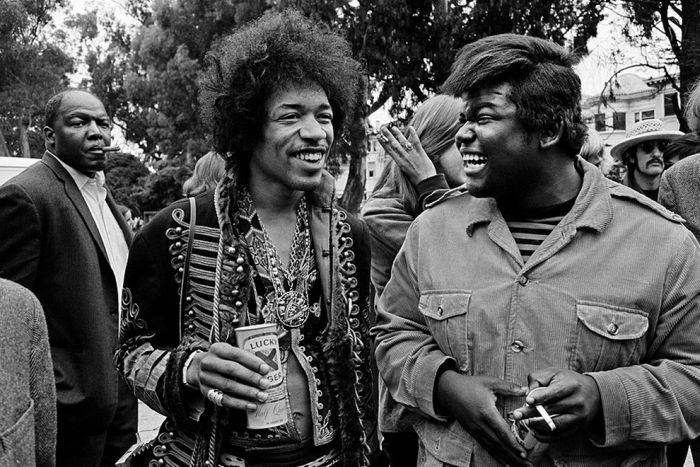 Back in the summer of 2001 I did my one and only interview with legendary rock drummer Buddy Miles, who you may recall from such bands as the Electric Flag (with Mike Bloomfield) and Band of Gypsys (with Jimi Hendrix). At one point in our chat I mentioned to Buddy that he’d once said that the Electric Flag was the best band he ever played in. “What about Band of Gypsys?” I pointed out, causing him to reconsider the statement. I also asked Miles if Hendrix was really as great as they say, and his response was pretty well what I’d expected.